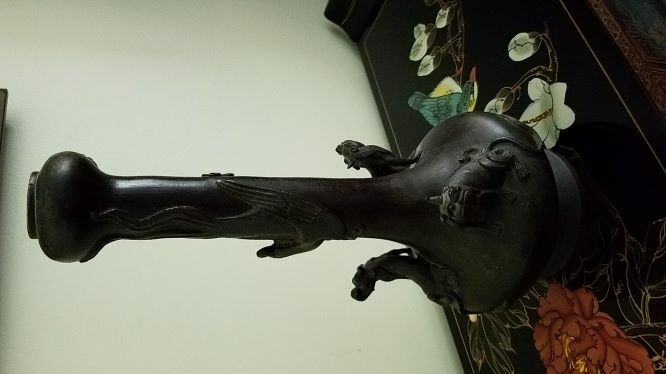 Can anyone tell me anything about this peice? 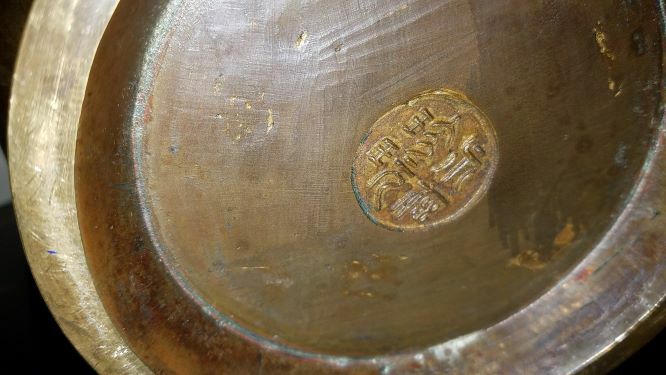 It has an egret around the longated flute and 3 dragons on the base. Thanks for taking a look.